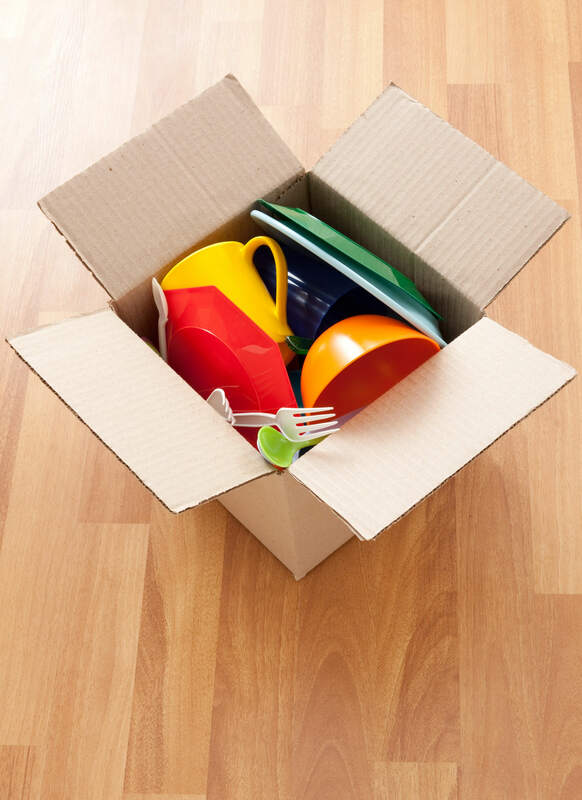 Place a layer of packing inside the bottom and at the top of boxes containing glassware. Ideally these items should be stored in a specifically designed dish pack box (available in the office). All glass items should be individually wrapped: nest cups and bowls and stand plates, saucers and platters on edge. Wrapped glasses should be placed near the top of cartons. Again, fill all pockets with packing materials. Label all boxes containing glassware, and do not place heavy items on boxes containing glassware. Common sense and state laws determine what may be stored. You alone control access to your storage space; therefore, never store live animals, perishables, liquids, explosives, flammable liquids and fuels, toxic materials, or other items that need a controlled environment. Remember to drain the fuel from gasoline engines before storage. The items you place in Storage Etc. 's spaces are the sole responsibility of you, their owner. Items are not insured by Storage Etc.. A good quality lock is the best way to ensure the safety and security of your belongings, regardless of any security system a storage facility may have. Check with your insurance carrier for coverage, or ask a storage consultant about our Customer Goods Protection Plan. It's convenient, low cost and no deductibles. Remember, if it's worth storing, it's worth protecting!